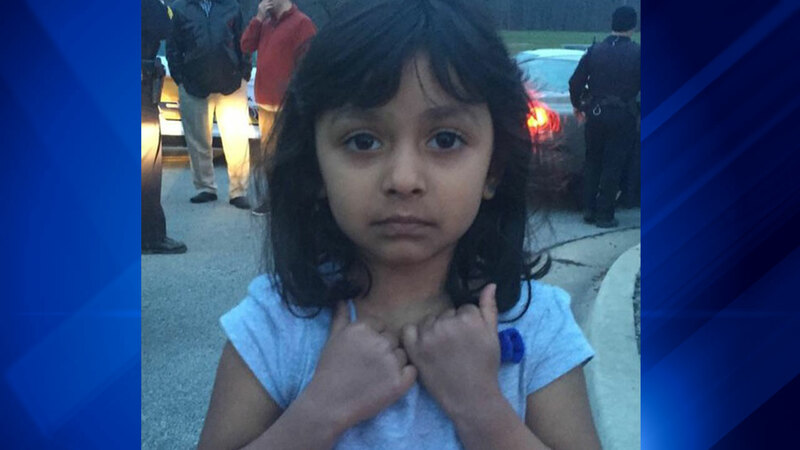 PROSPECT HEIGHTS, Ill. (WLS) -- Police are asking for help identifying a young girl who was found near a forest preserve in Prospect Heights. The girl, whose name may be Aaliyah or Alleah, was found wandering near Milwaukee and Palatine at around 6:30 p.m. Police believe she may be 3 or 4 years old. She is about 2'6" tall and weights about 30 lbs., according to the police. She also has pierced ears with turquoise earrings. Anyone with information is asked to call the Cook County Sheriff's office at (708) 865-4896 or (847) 635-1188.